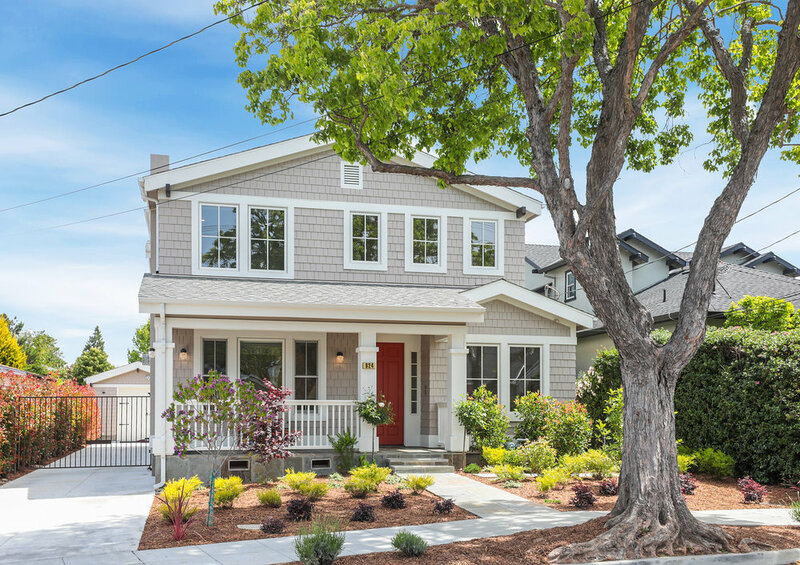 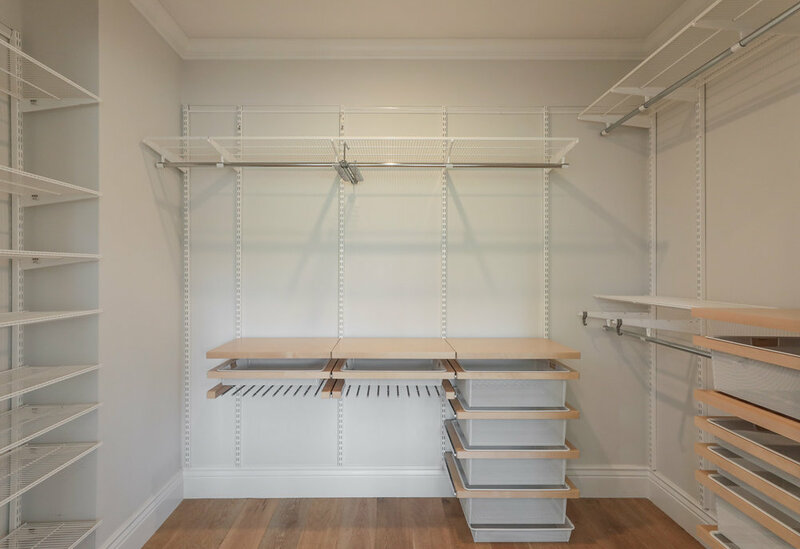 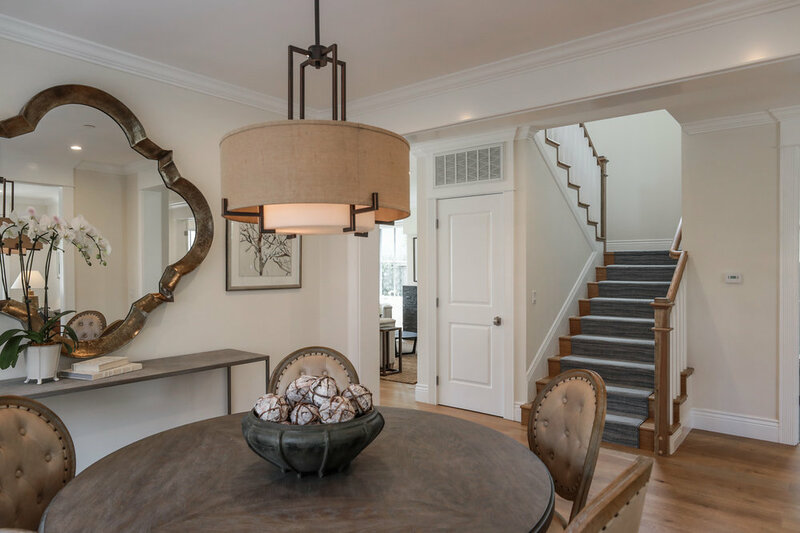 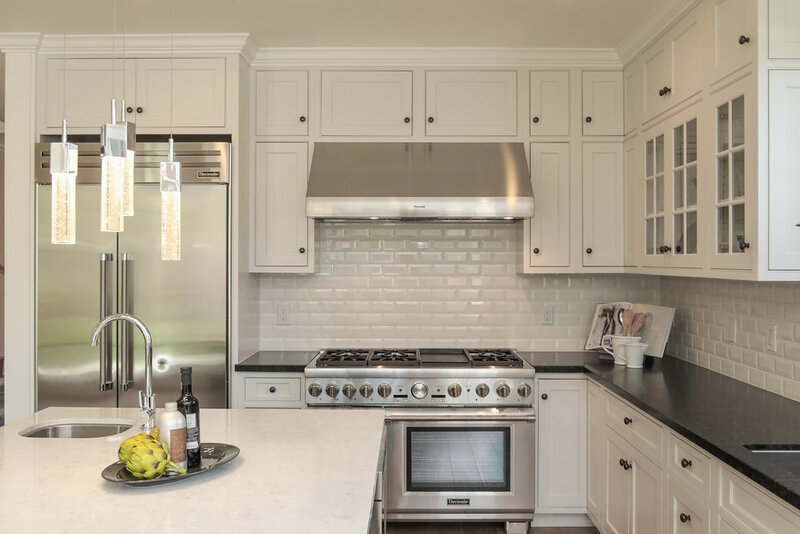 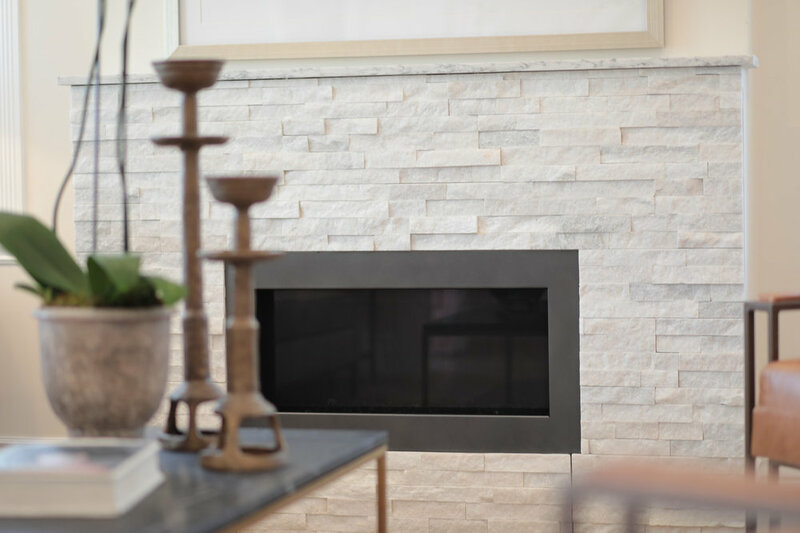 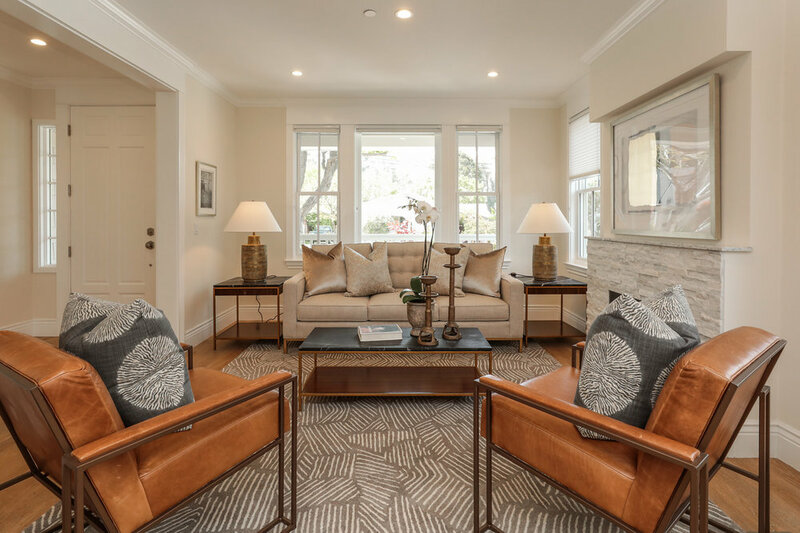 Nestled in the gracious neighborhood of Burlingame Gardens, this newly built Craftsman inspired home was completed in 2016, accentuated by chic modern appointments, dramatic ceiling height, large picture windows and oak wood flooring that stretches throughout. 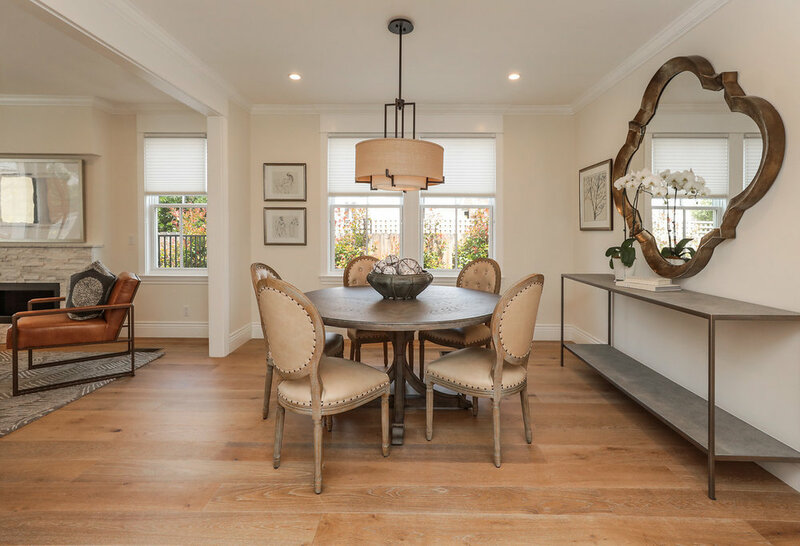 The comfortable two-story floor plan is highlighted by formal living spaces that lead to the heart of the home - a great room attached with a culinary kitchen and breakfast nook that flows out to the recreational backyard. 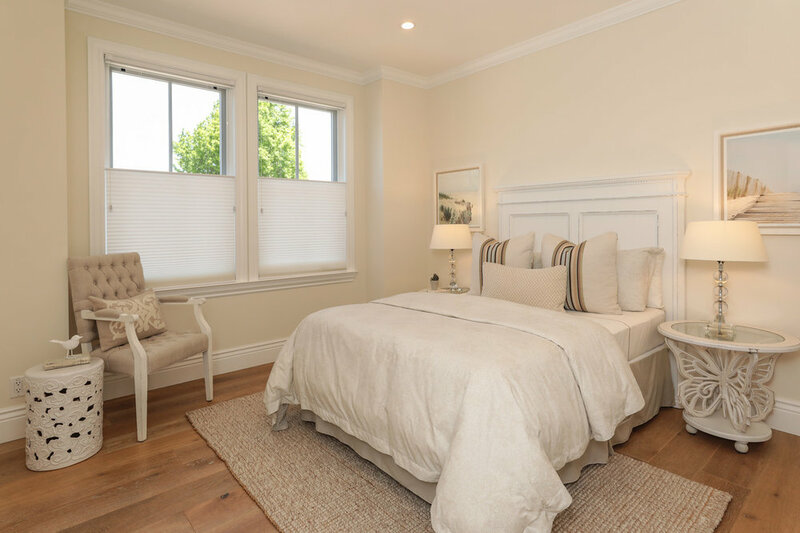 The upper level embraces a luxurious master suite, an en-suite bedroom and two spacious bedrooms which share a hall bath. 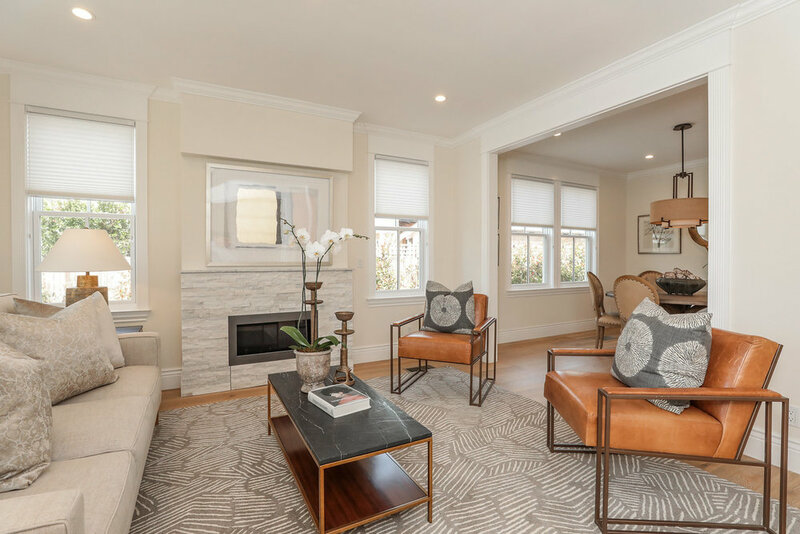 With its ideal location, this gorgeous home is just minutes to Caltrain and Bart, downtown attractions on Burlingame and Broadway Avenues plus outstanding schools!